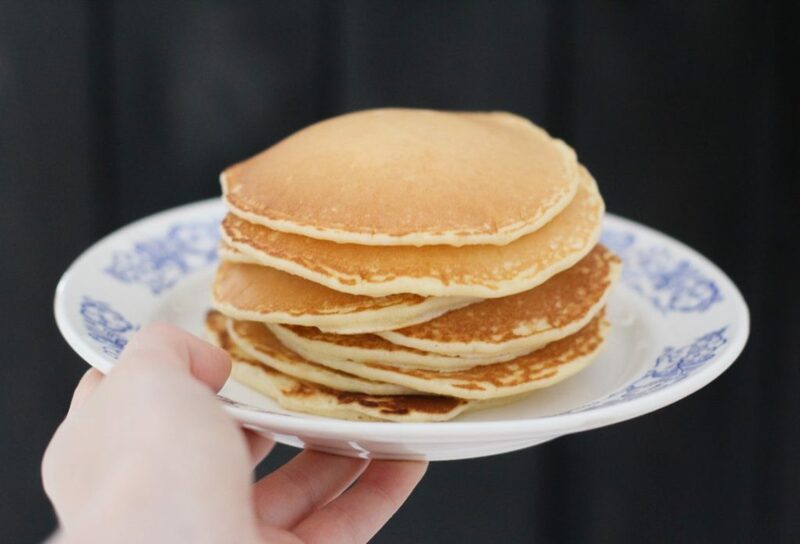 March 17 from 10 a.m. to 1 p.m. All pro­ceeds go to the Make-A-Wish foun­dation. Junior Eliz­abeth Laux, phil­an­thropy chair of Chi Omega, and her assistant junior Emily Harvill have been working hard to prepare. “It’s one of our biggest events all school year so we def­i­nitely put a lot of effort into planning and orga­nizing every­thing,” Laux said. 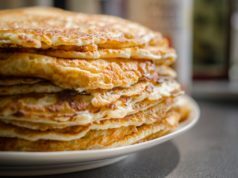 Tickets cost five dollar and will be sold this week in the Student Union during the lunch hours and at the Chi Omega house on Sat­urday. Around 300 people usually attend the event, according to Laux. She is antic­i­pating more this year. “Espe­cially this year, with it being on parents weekend and getting a lot of ath­letic teams involved to come, we are expecting a higher par­tic­i­pation,” said Laux. Laux is also excited to support Make-A-Wish Foun­dation. 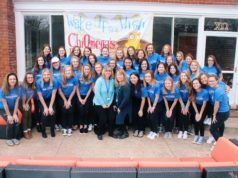 Since 2001, the Hillsdale College chapter of Chi Omega has raised $21,000 and vol­un­teered a total of 877 hours for Make-A-Wish. 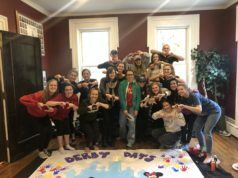 Senior Peyton Bowen said two Make-A-Wish vol­un­teers will attend the breakfast Sat­urday to say thank you to Chi Omega. Von Dohlen values Chi Omega’s rela­tionship with Make-A-Wish.